The-cyber-police.com is one more website, which together with other malicious domains is actively used by hackers for speading a very scary message among browsers. This message is presented as some police warning, obviously a fake one. It says that because of some of your illegal activities when online your browser has been blocked or locked. 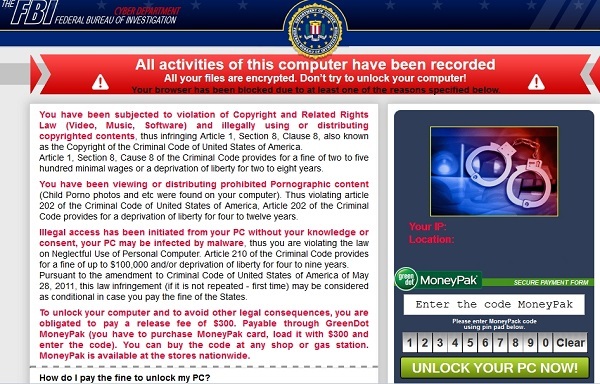 This virus has an international character, so the message about the browser blocked by police could be translated into many other languages as well. The-cyber-police.com is therefore a method of malware distribution among PCs, and browsers in particular. Hackers have learned how to block vulnerable browsers with a scary yet fake police alert they’ve developed. 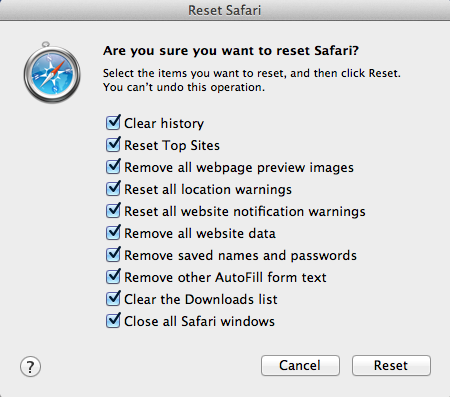 This problem is especially severe for browsers like Apple Safari, Google Chrome, Internet Explorer and Mozilla Firefox. So, when you see this scary alert on your PC supposedly from the police via the-cyber-police.com domain you need to ignore its contents completely. Hackers will tell you that in order to unblock your browser you will need to pay the fine through Ukash, Paysafecard or MoneyPak payment systems. In reality, this isn’t a fine but rather a ransom. Be careful, don’t transfer any funds in favor of these crooks. Follow the instructions below that will help you get rid of the-cyber-police.com scareware from your system automatically. Note that this implies scanning of your system with Anti-Malware software, removal of all found infections and resetting of your infected browser with its help. 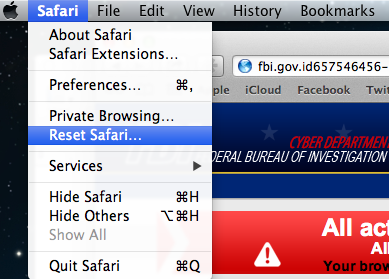 Shut down all your infected browsers. 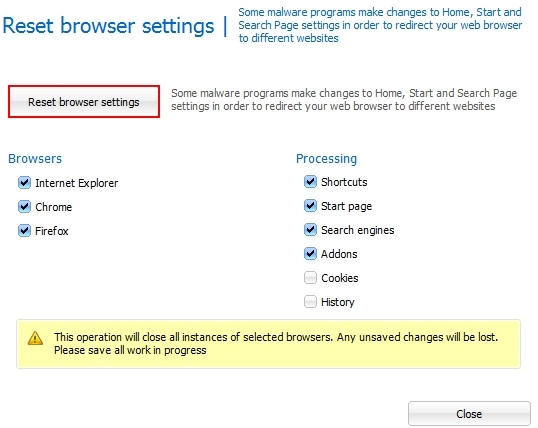 You will receive the confirmation windows about browser settings reset successfully. When you reset your browsers through restarting them you will see that the-cyber-police.com warning (fake police notice) has been successfully removed.